Note: this is only for the meal. Participants will be driving themselves or car pooling so gas and parking will need to be paid by each individual. Hosts who plan to join us for the day please register here. Ambassadors will be in the van. Hosts and Guests will drive themselves or carpool. We are taking a van full of the Sydney Ambassadors for a tour around Lake Tahoe. You are welcome to join us in your own vehicle or car pool. We'll start from Hwy 50 and Hazel Ave at the Park and Ride near Lake Natomas at 8:45 sharp. First stop is Brunch at the Mellor's cabin on the American River. From there we'll travel up to Tahoe and around the west side with plenty of stops to see the sights. 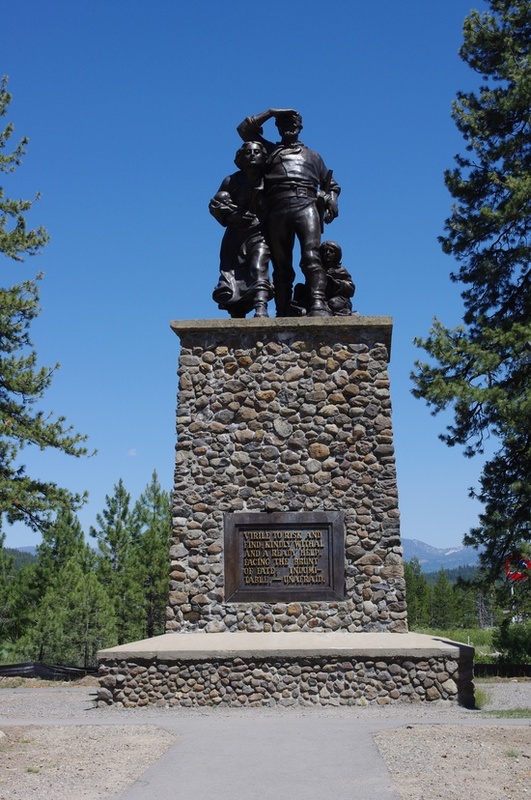 In the late afternoon we'll have a light meal at the Ghiglieri's home in Donner-Truckee. Please make your reservation before September 8th so we can order the correct amount of food!